Semifinalists are currently formalizing their pitches with help of the Penn Medicine Center for Health Care Innovation staff and will give three-minute pitches during a “Big Idea Pitch Event” on April 25 to the public. 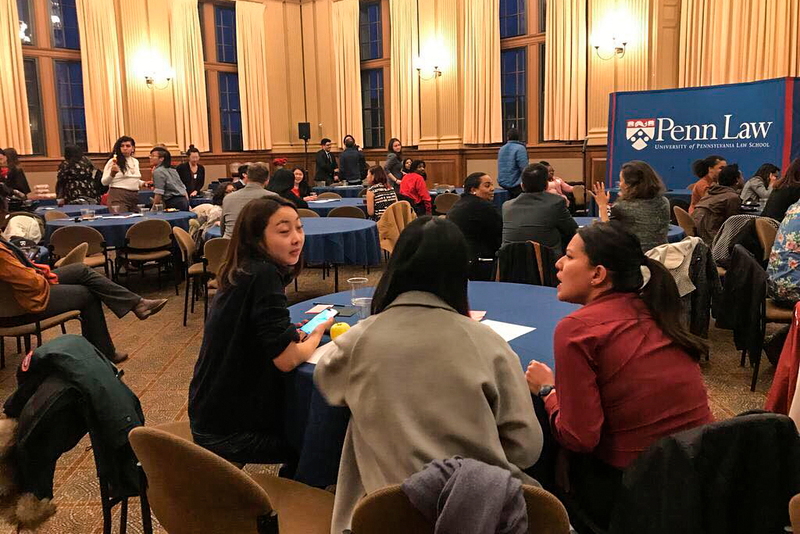 Penn First Graduate Association held their first annual community discussion and dinner for first-generation, low-income graduate students. Morénike Sheri Giwa, one of the panelists and a person with autism, spoke about how professors in her master's program were condescending towards her when she asked for clarification on vague instructions. 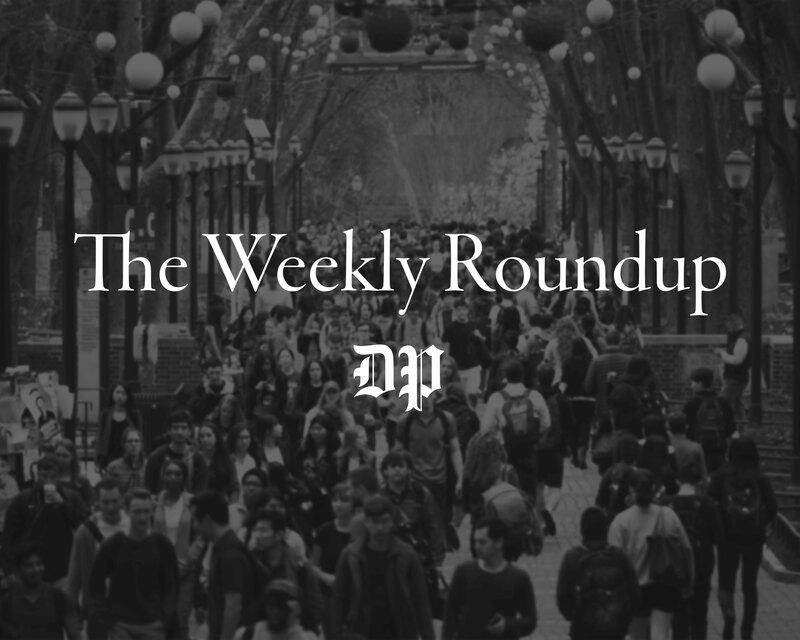 On Jan. 22, the University officially proposed a policy to group all sexual misconduct investigations in a single office. The lawsuit, filed on Feb. 11 against the Hospital of the University of Pennsylvania and the University of Pennsylvania Health System, claims the defendants violated the Americans with Disabilities Act. 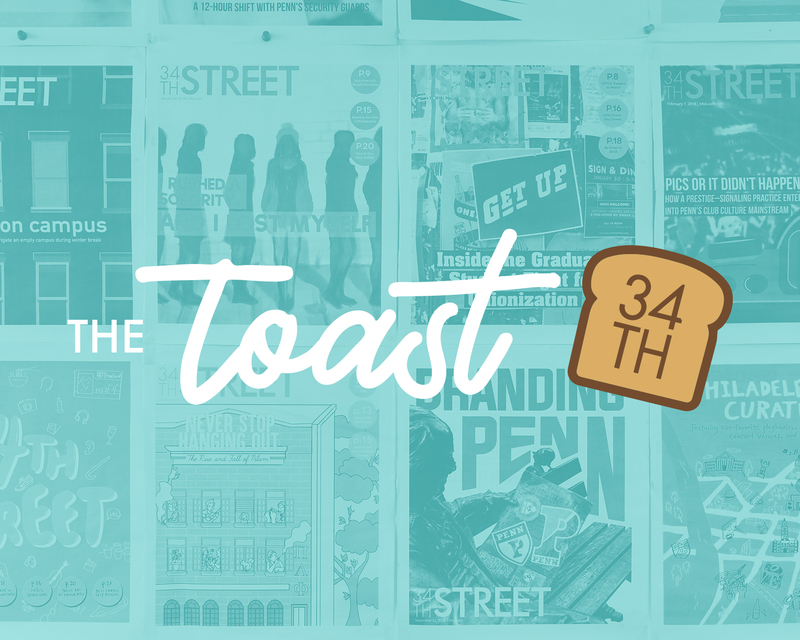 Submissions for the challenge — which total more than 200 ideas so far — include ideas such as hiring staff to support long-term therapy at Counseling and Psychological Services. Panelists discussed various topics, such as the importance of self-care for working transgender people and streamlining communication by encouraging inclusive pronoun use in the classroom. The Graduate and Professional Student Assembly passed an official resolution to address the lack of specific spaces for graduate and professional students on Jan. 30. Hamilton Village Building Administrator Max Reyes-Rosario wrote in an email to Harnwell residents at 4:58 p.m. that the fan coil unit and air handling caused the leak. 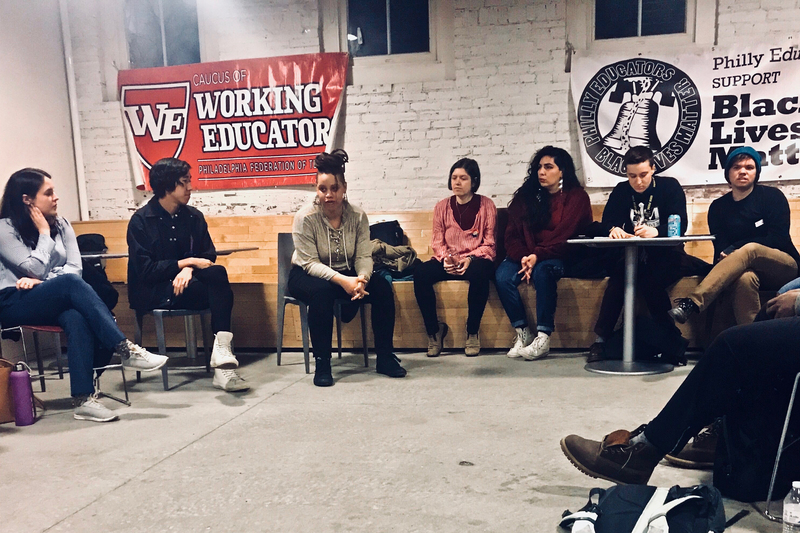 Graduate students at Brown University voted to unionize after over a year of campaigns and Columbia University administration officially recognized the student union following years of resistance. 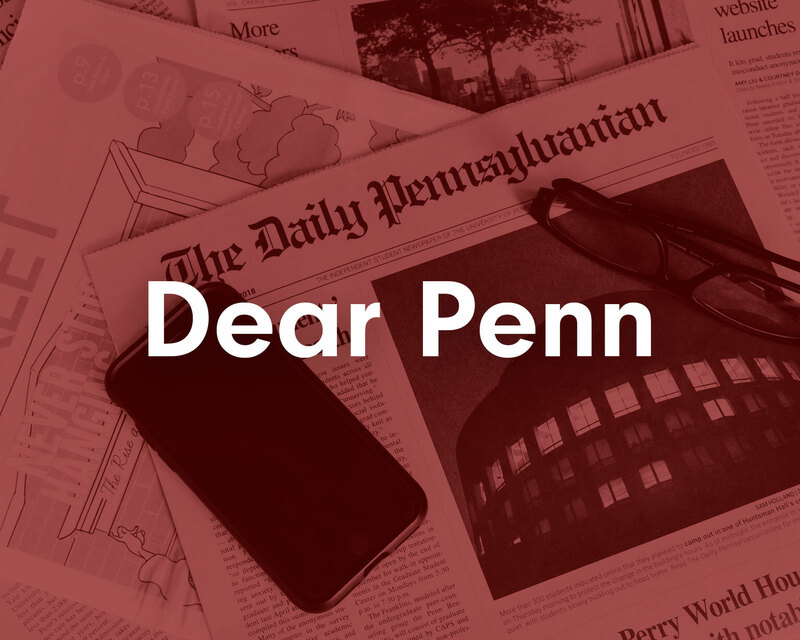 Students cite their packed schedules, peer stigma, and the fact that the physical CAPS space in Penn Dental is completely visible to the outside as roadblocks for student use. As GAPSA's Equity and Access Chair, Laronnda Thompson plans to expand resources for graduate students with disabilities and students seeking to incorporate disability studies into their work. Penn's recent push toward online master's degrees has helped create programs for non-traditional students who have faced logistical challenges obtaining a Penn education. As Penn announces wave of dorm renovations, grad students ask: What about Sansom Place East? Sansom Place East is currently home to 528 graduate students who call the building old and maintenance "horrible," but Business Services said it will be five to ten years before the building will see renovations. The Former Governor of Florida recently joined former Vice President Joe Biden as Penn's second Presidential Practice Professor. 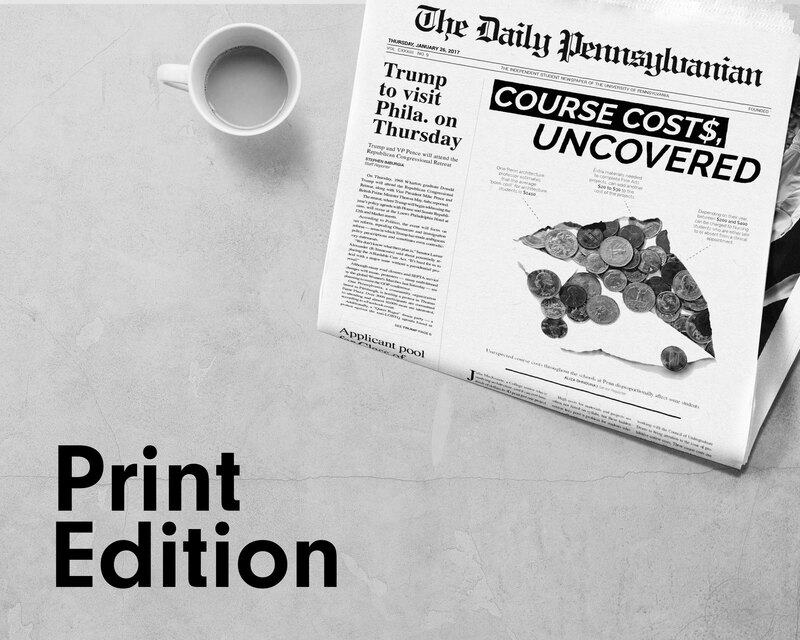 The requirement went into effect this semester, but the decision was made in March 2017 as part of the President and Provost's Faculty Inclusion Report. 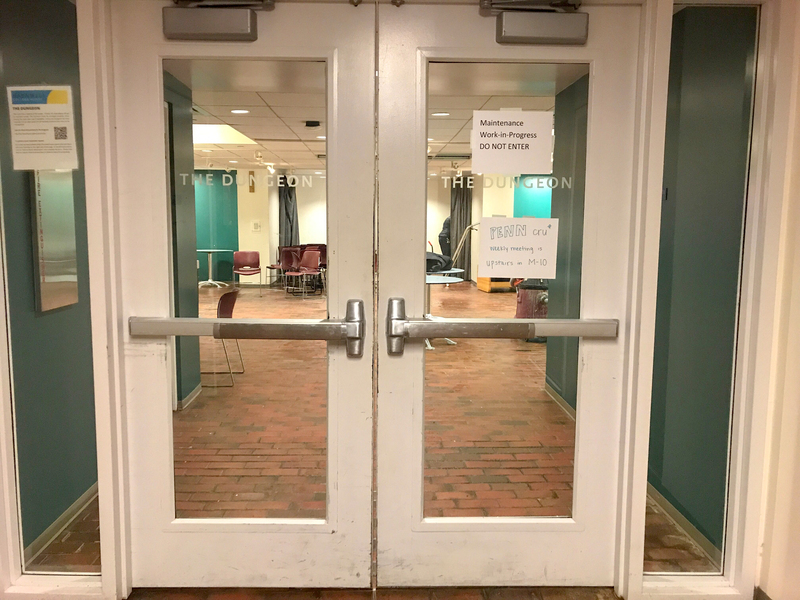 The University has implemented a number of changes to Fels since December 2017, including ousting the executive director and pausing admissions for the 2018-19 school year. All requests for leave from students who have recently given birth or adopted a child are sent to Family Resource Center. Before, these requests would go through the student's individual department. Penn alumna Meredith Wooten has returned to campus as the Director of the Graduate Student Center with the goal of aiding underrepresented students.